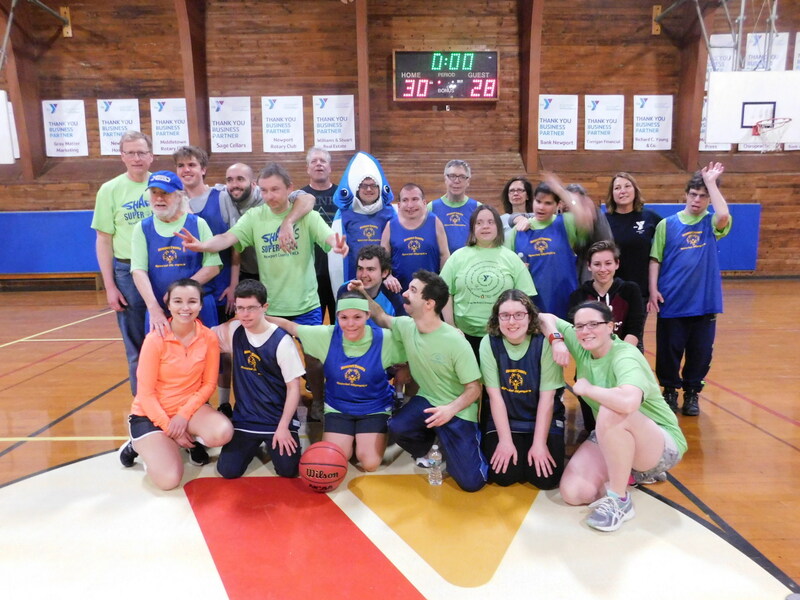 The Newport County YMCA offers Adapted Physical Activity programs, which are designed to give children and adults with all types of disabilities the opportunities to participate in a wide variety of recreational and therapeutic activities. The Y offers an environment that fosters individual growth and success through programs that develop a healthy spirit, mind and body. All programs are centered around the Y’s core values of youth development, healthy living, and social responsibility, while focusing on developing both physical and social skills that will last a lifetime. We emphasize each person’s abilities and individuality; by offering programs that foster independence while providing positive recreational and educational experiences. We can take existing Y programs and adapt them to meet individual’s needs. We can help you select programs that are right for you and your family. Stop by the Newport County YMCA anytime to see the programs in action.